One of the best and easiest ways to stay on top of your finances and ensure that you are financially healthy is to budget. Unfortunately, less than half of Americans actually budget and thus, most people are not keeping tabs on their finances. 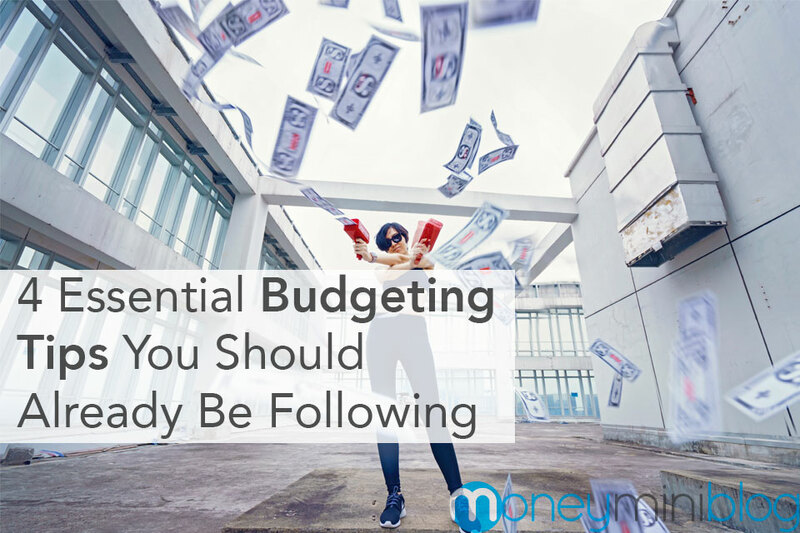 While having a budget at all is a good start, if you want to truly stay on top of things as best as possible, you need to be using your budget effectively and intelligently. This article will provide a couple of tips to help ensure your budgeting is as good as possible. While this may seem very simple to some, you would be shocked at how many people spend beyond their means. In fact, over half of Americans are spending as much as they make or more than they make. 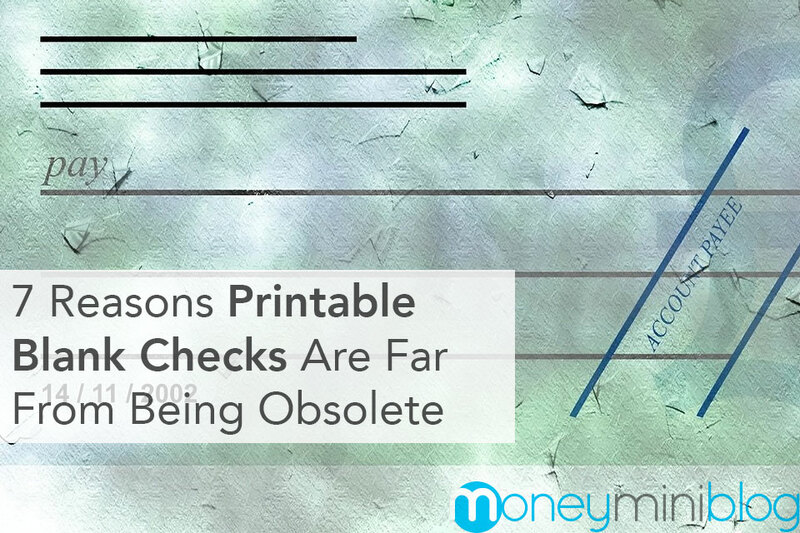 This leads to low savings and can easily cause people to take on debt they don’t need. A budget is a great way to visualize just how much you are spending, and where the money is going. If you see you are spending too much, you need to either cut spending in certain areas, or find out how to bring more money in. Thankfully, making money online is now easier than ever. 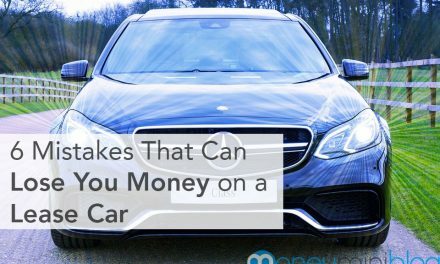 You might be wondering how to make money online, and there are several different ways thanks to the internet and the sharing economy. In the past, there weren’t a ton of ways to budget. Normally, you had to use a pencil (or pen) and paper and keep all of your budgets in a folder or binder. While using the pencil and paper method is of course better than having no budget at all, there are better ways to budget in the modern day. There are several free (or very affordable) apps and pieces of software that can help you budget. They make it easy to manually or automatically keep track of how much money you have coming in and out, and where it is going. Also, being able to access and modify your budget on the go is a great bonus, too. 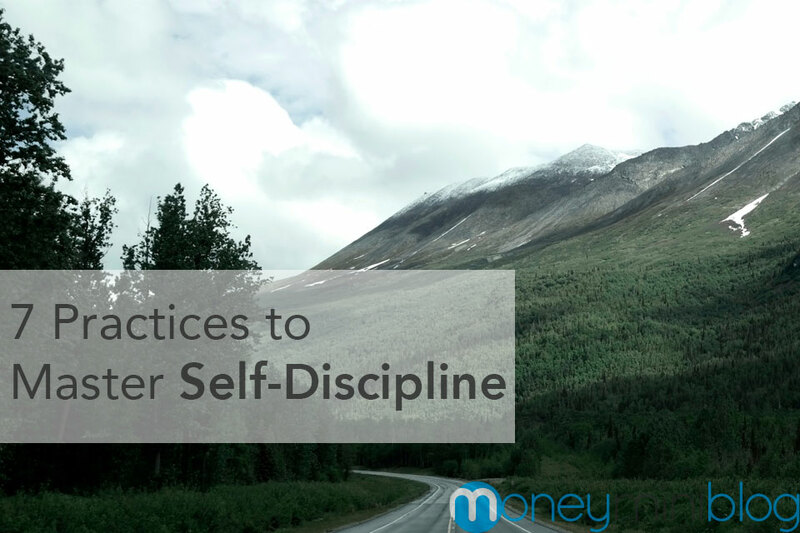 Saving money is something we all wish we could do, but it is definitely easier said than done. Not only do people forget, but some people just don’t have enough money to really put much away. A budget can help, but sometimes even having a budget itself isn’t a strong enough reason for people to save. Instead, you should always have a goal. Whether this goal is to reach a certain net worth, or to save a certain amount per month, having a goal is a great way to stay committed to saving and budgeting. The goal you choose will vary depending on your wants or needs, and there are no rules about what sort of a goal you should have. Remaining committed is something many people struggle with, especially when it comes to saving money and budgeting. We often live very busy lives, and many of us don’t want to put aside an hour or more to keep our budgets in tact. However, as you know by now, having a budget is one of the best ways to remain financially healthy. A good ways to stick with your budget is to add it to your monthly routine and schedule it in far in advance, so you know you’ll have time to do it. 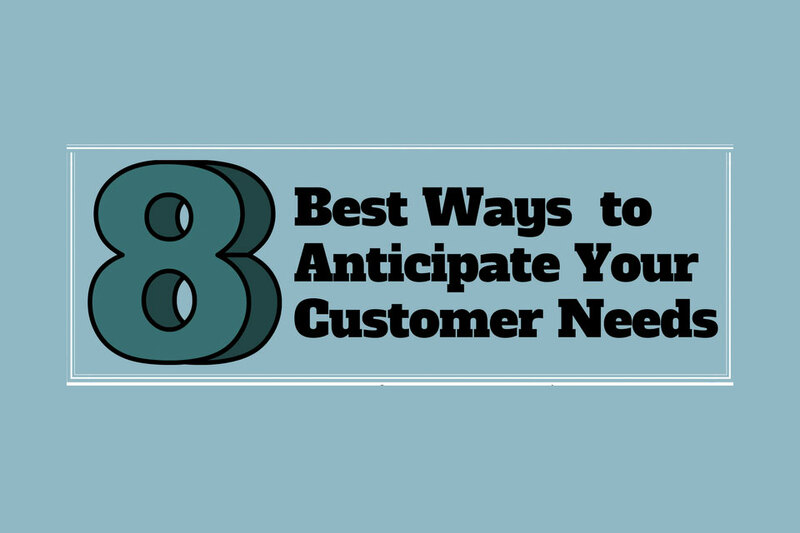 When you know what to expect and can predict it, your budget and managing it can become much less stressful. In conclusion, we hope that this article has helped you strengthen your budget or has inspired you to start budgeting and finally get a hold on your finances.